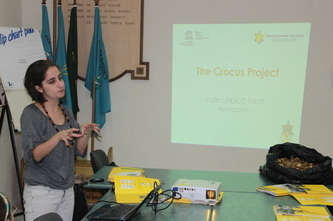 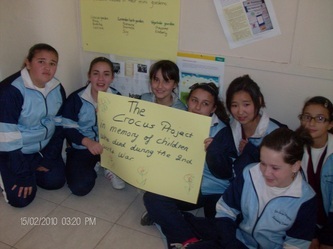 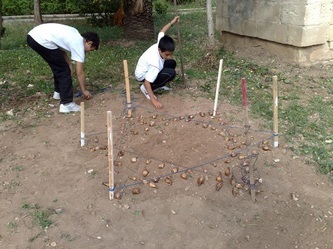 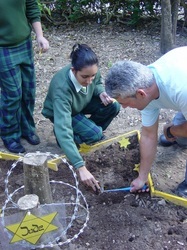 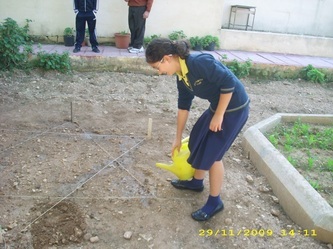 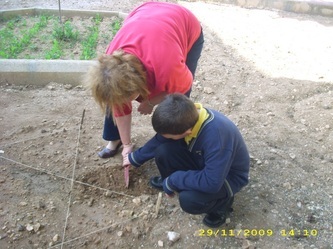 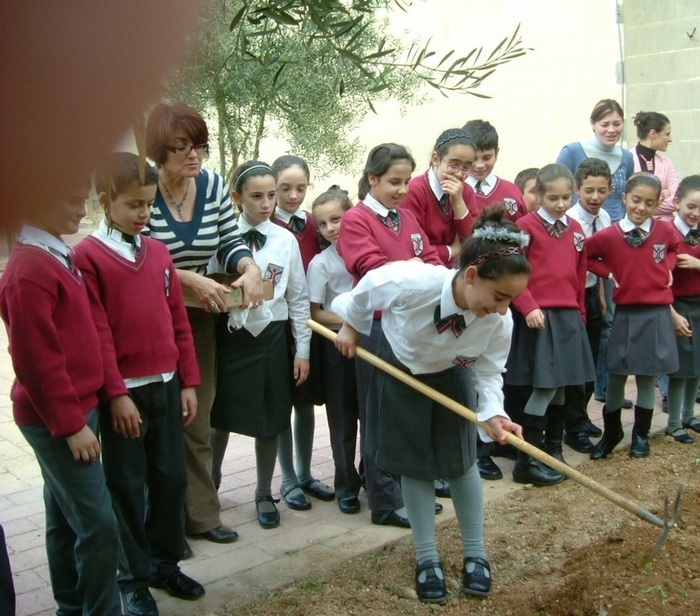 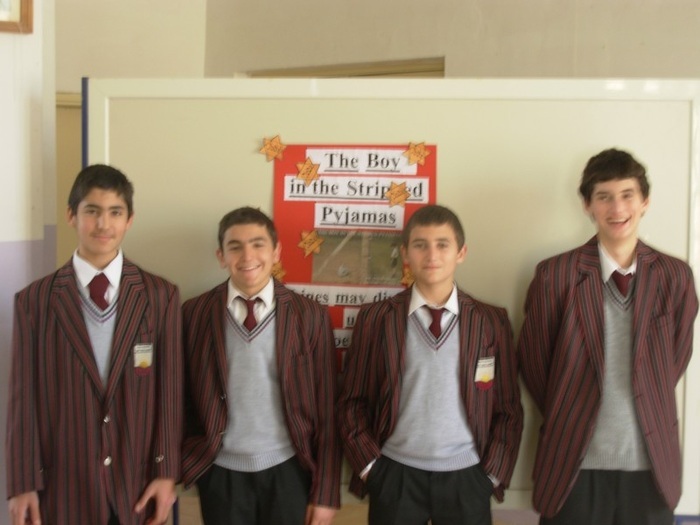 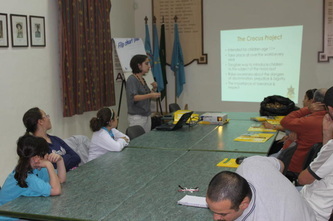 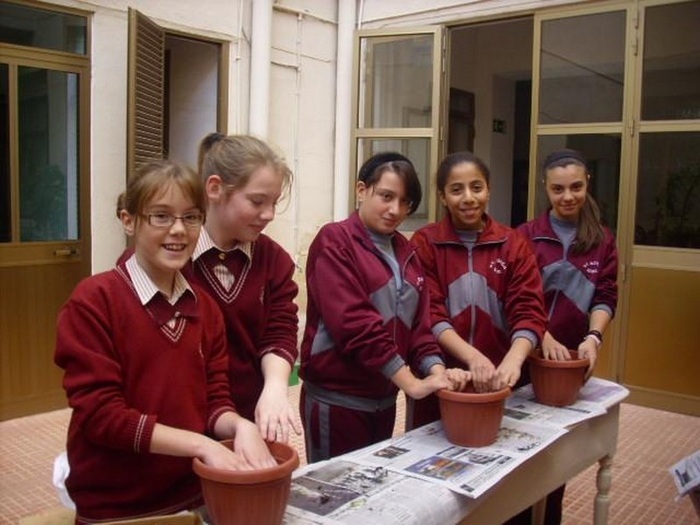 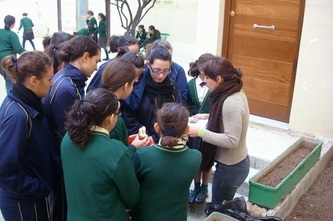 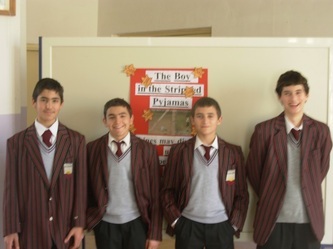 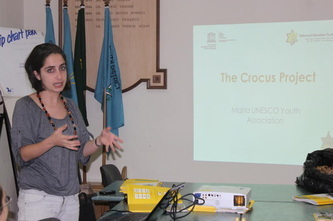 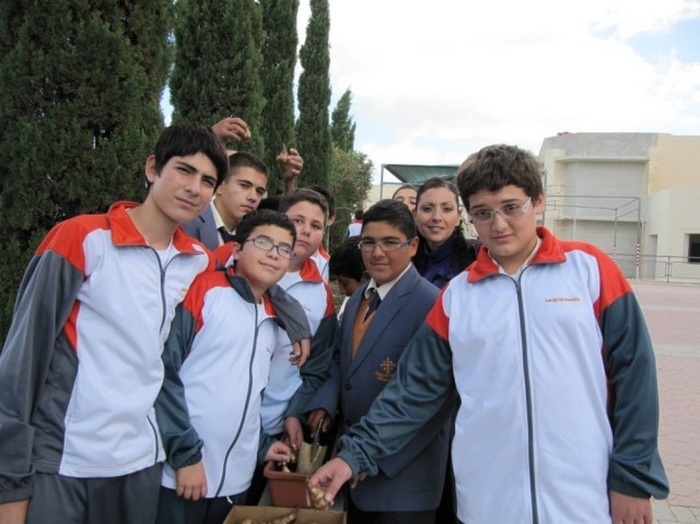 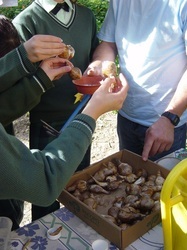 The Crocus Project is intended for pupils aged eleven years and upwards. 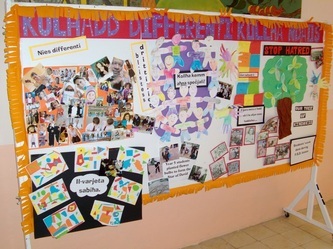 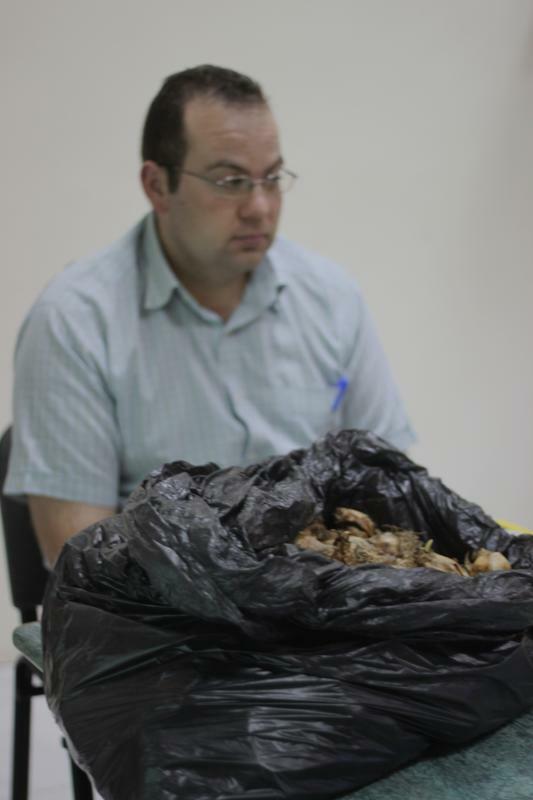 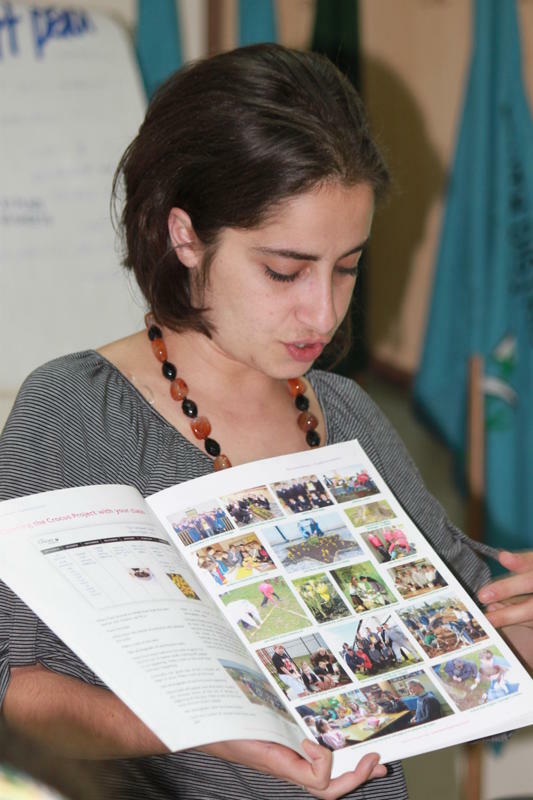 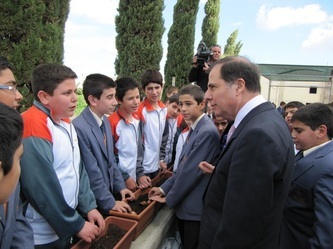 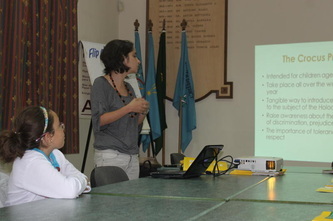 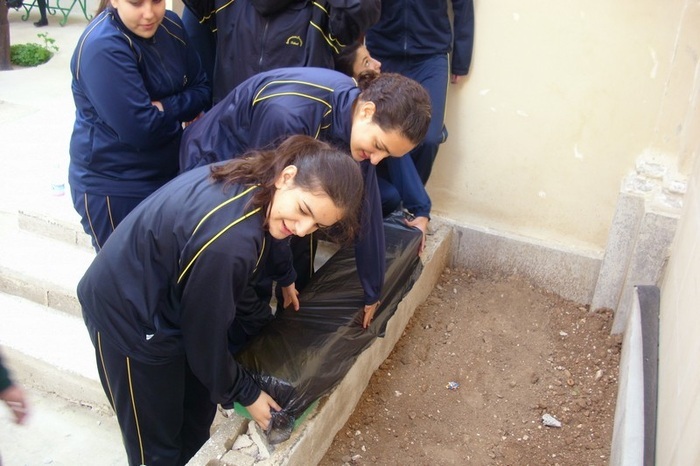 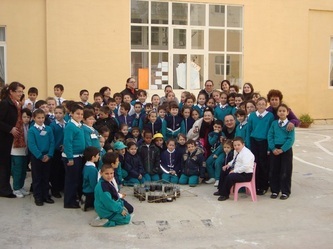 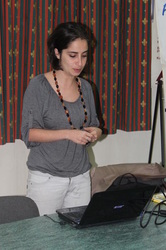 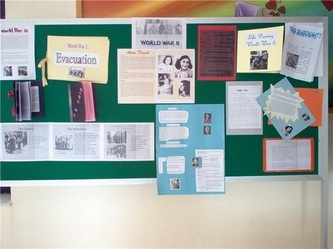 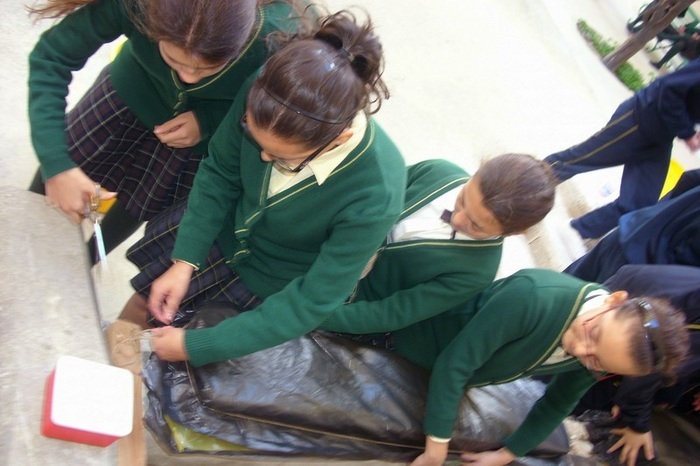 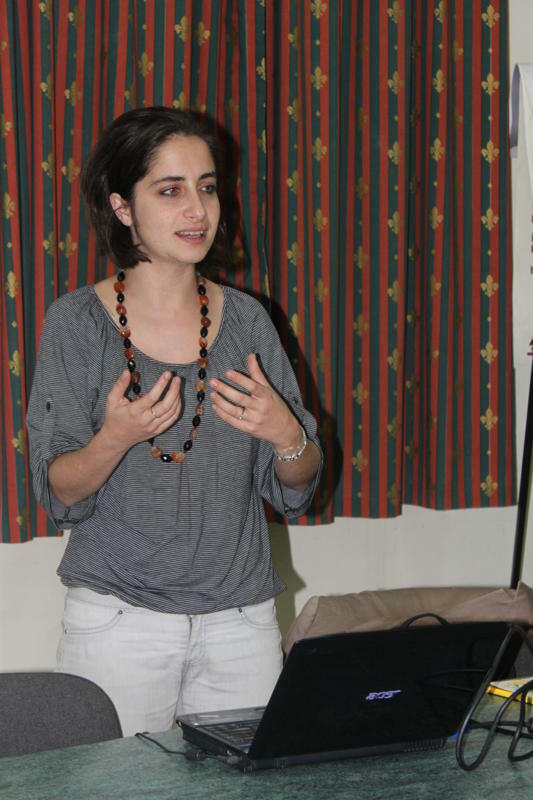 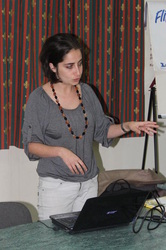 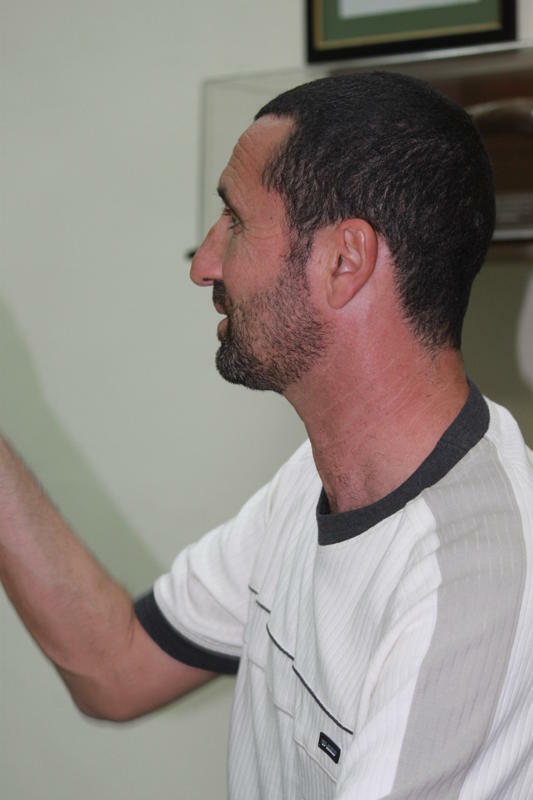 The project is now a perennial activity with schools from all over the world becoming involved in it every year. 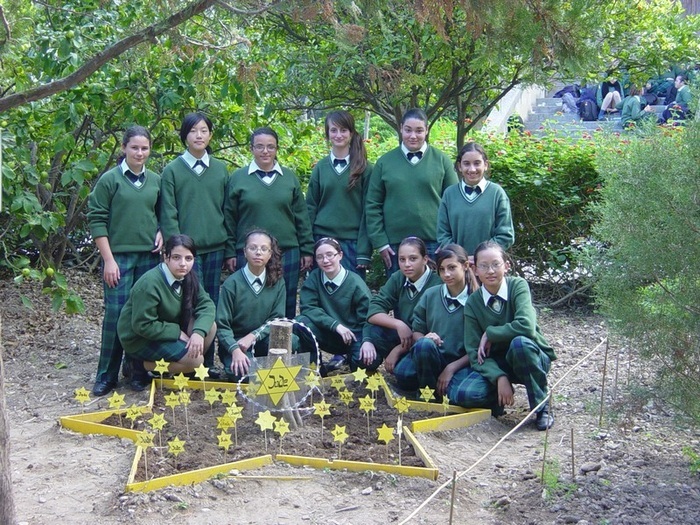 Holocaust Education Trust Ireland usually provides schools with yellow crocus bulbs to plant in autumn in memory of one and a half million Jewish children and thousands of other children who died in the Holocaust. 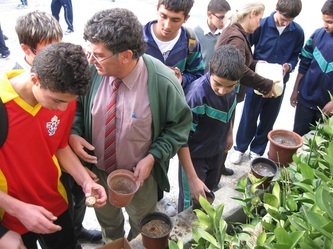 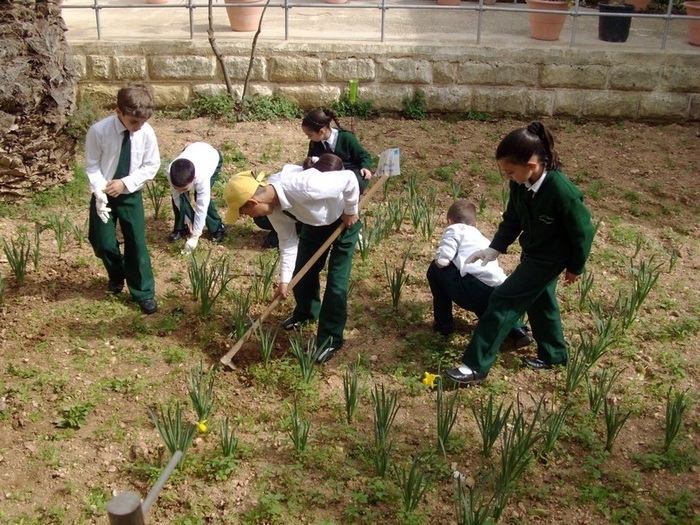 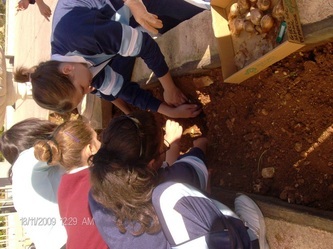 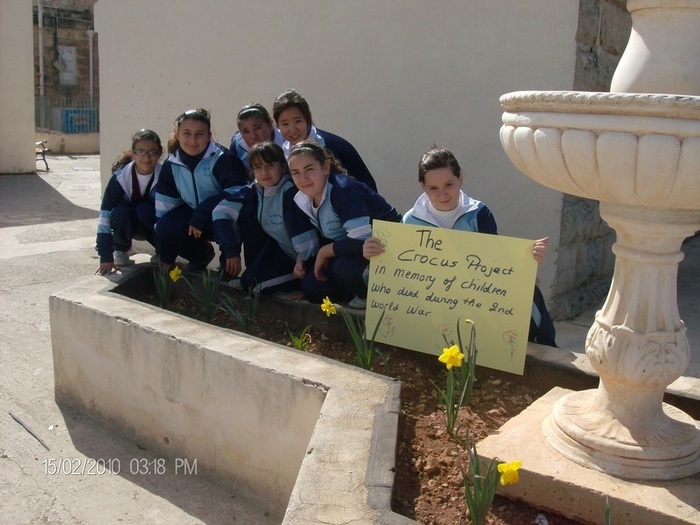 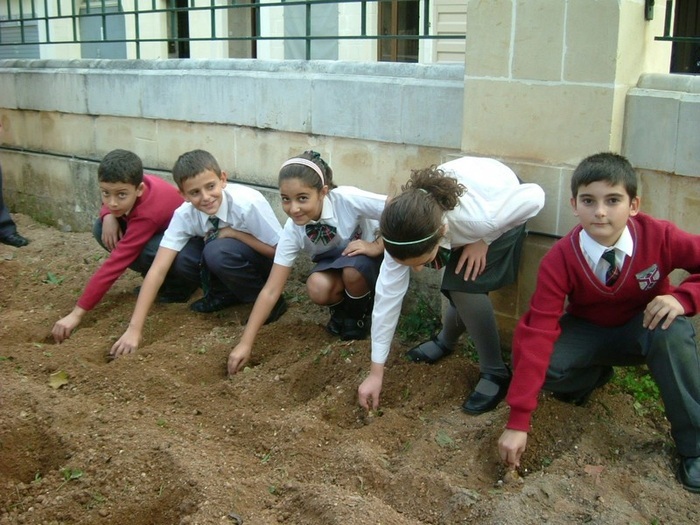 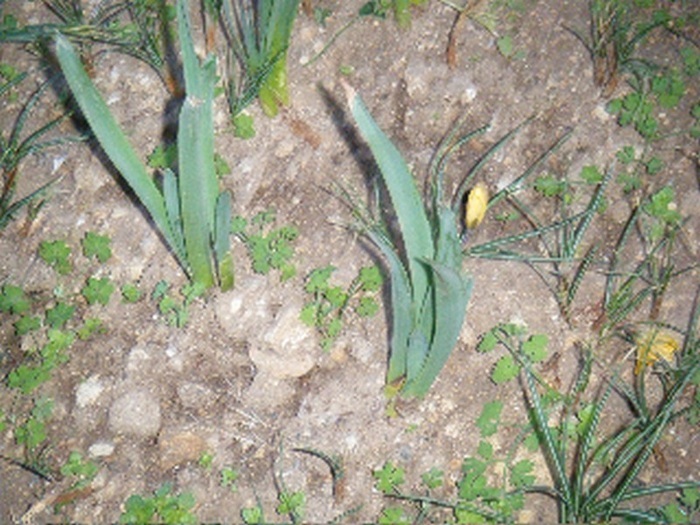 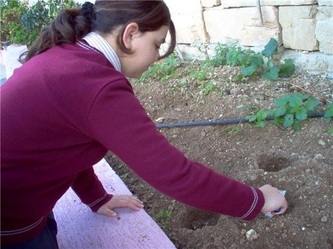 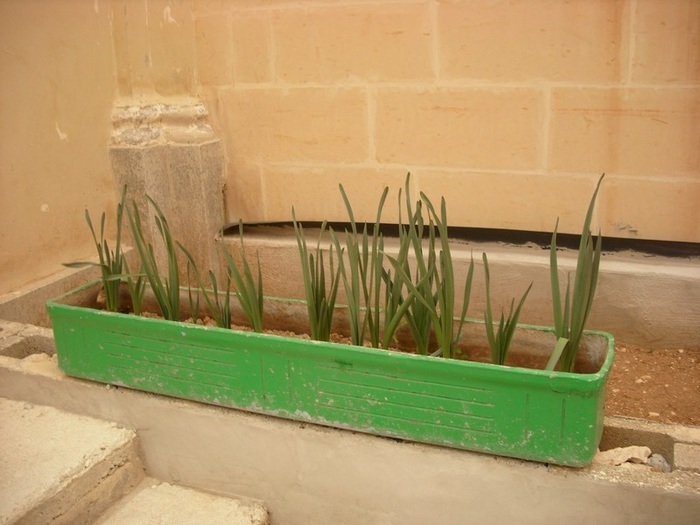 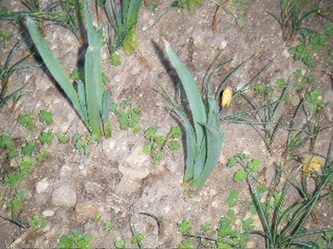 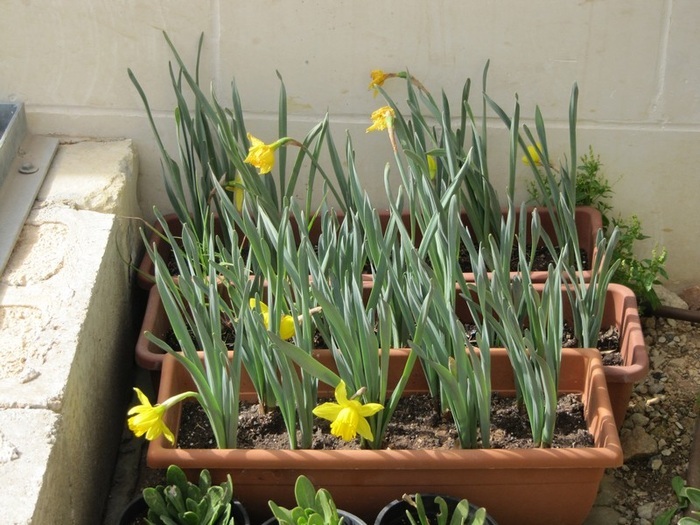 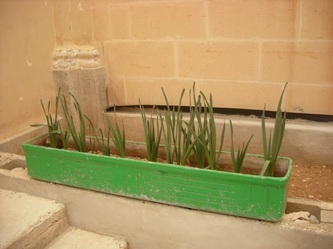 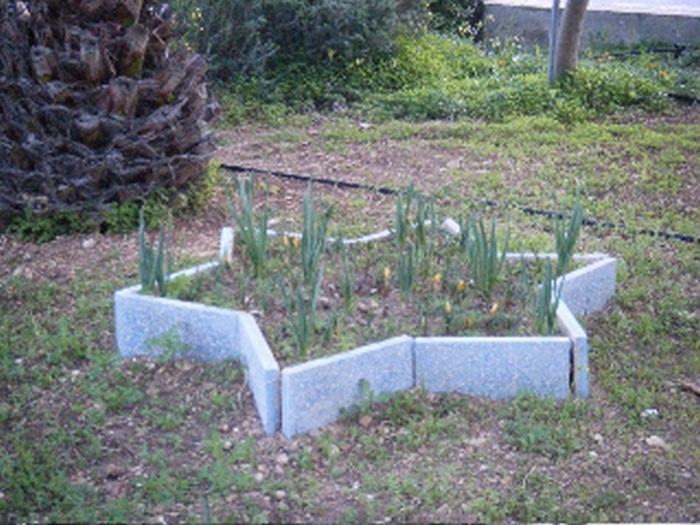 This year like last year, in Malta, through the Malta UNESCO Youth Association, the organisation will be providing the schools not with yellow crocus bulbs, but with yellow daffodil bulbs due to the fact that crocus plants do not survive in Malta. 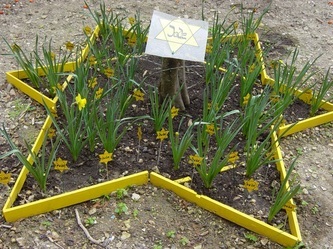 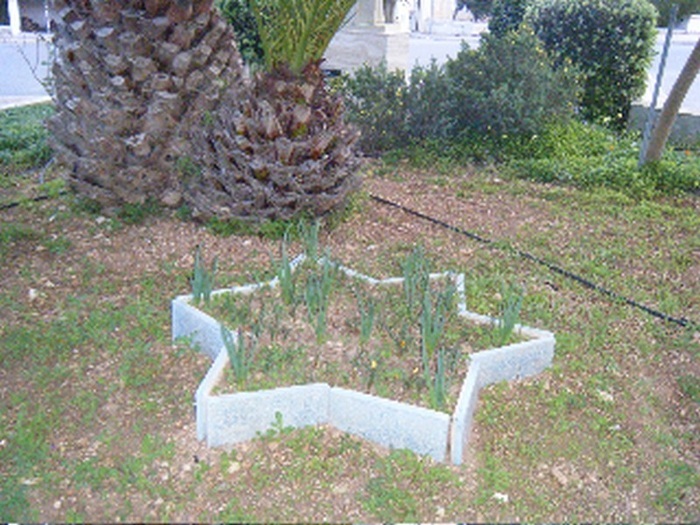 The yellow flowers recall the yellow Stars of David that Jews were forced to wear under Nazi rule. 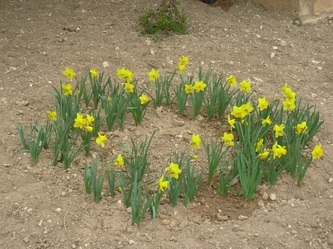 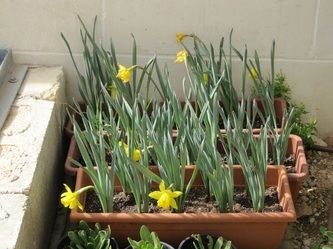 The daffodils bloom around March and when people admire the flowers, the children can explain what they represent. 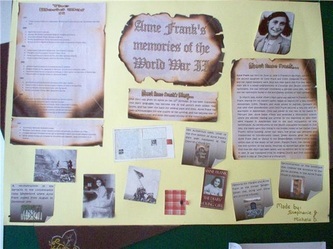 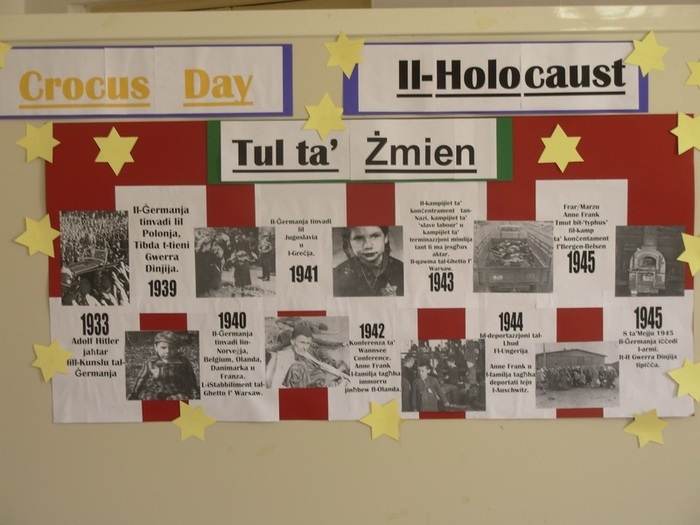 The international Holocaust Memorial Day is on the 27th of January, which we encourage the schools to remember. 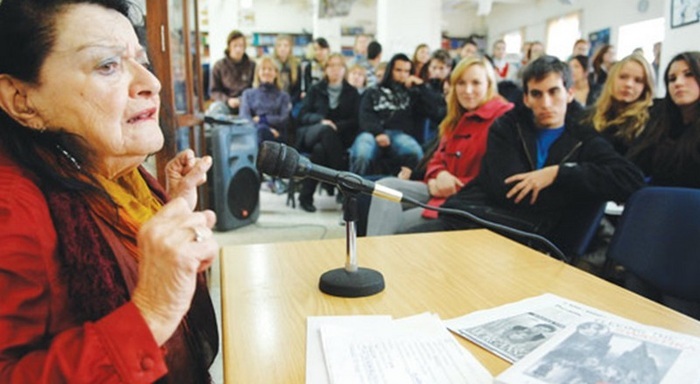 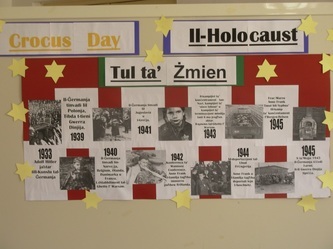 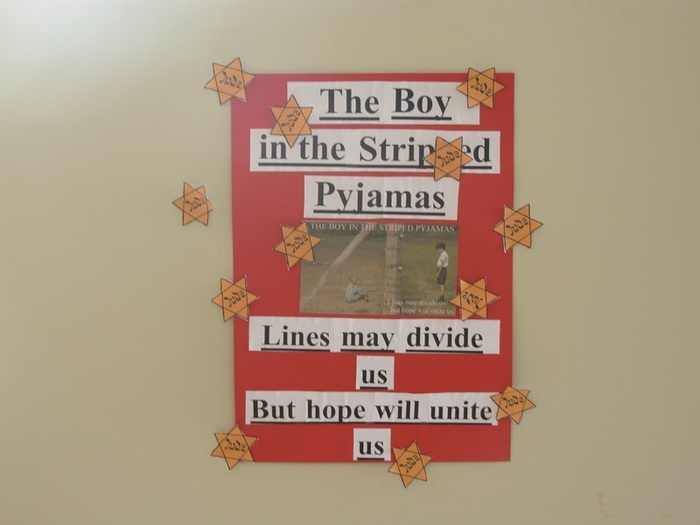 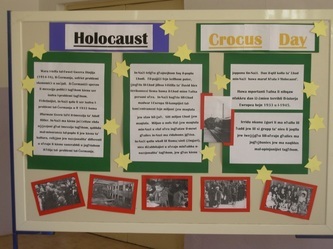 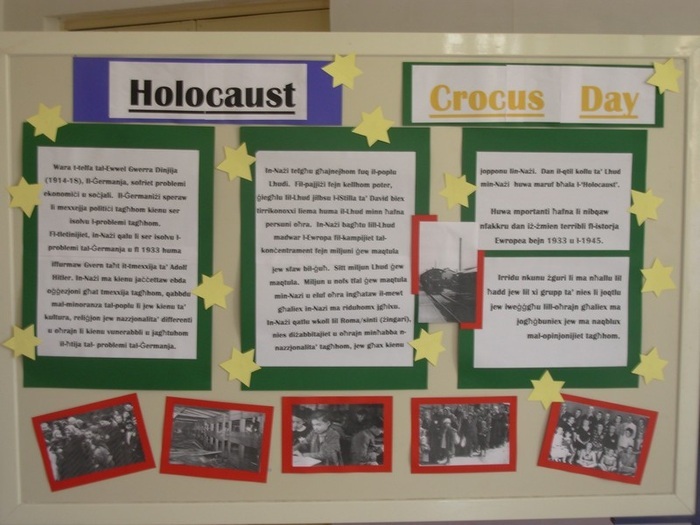 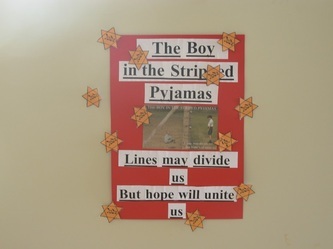 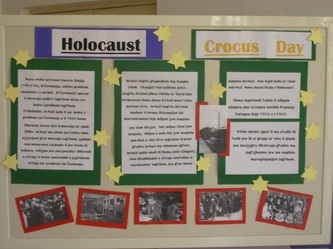 The Crocus Project is a tangible way to introduce young people to the subject of the Holocaust and to raise awareness about the dangers of racism, discrimination, prejudice and bigotry. 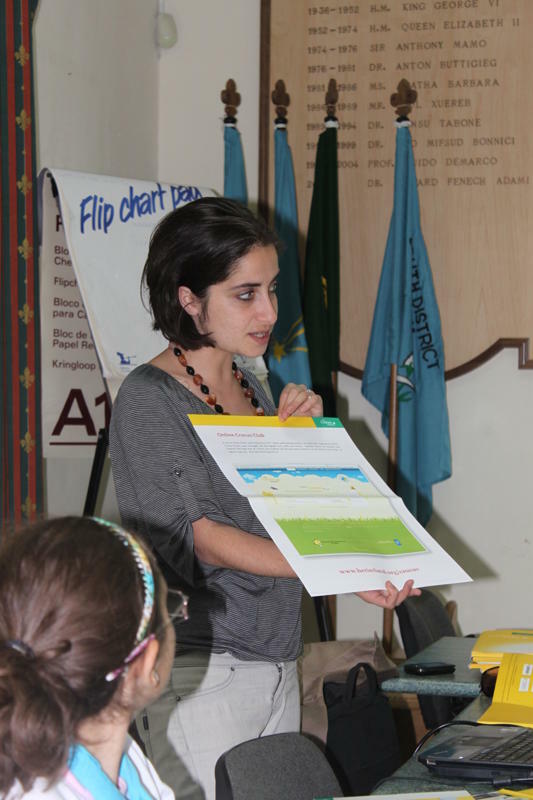 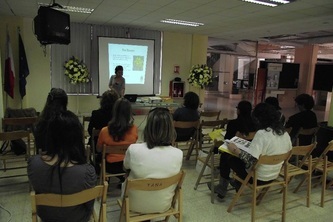 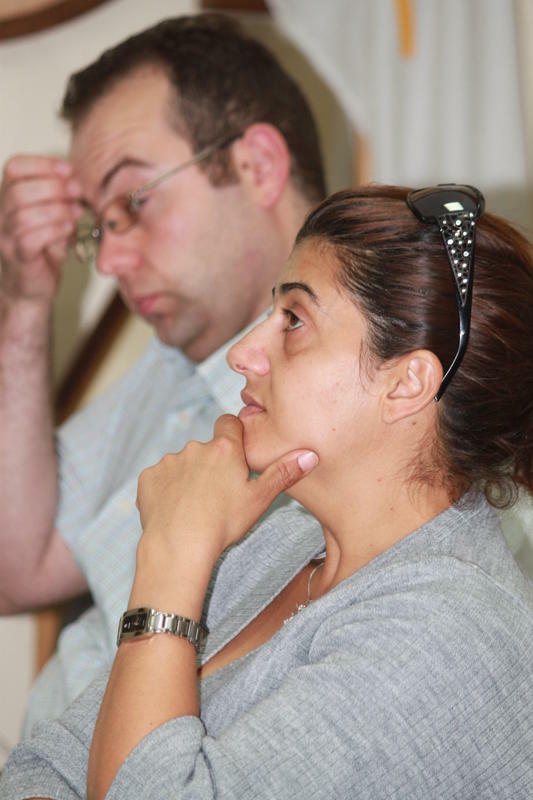 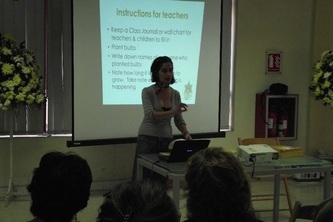 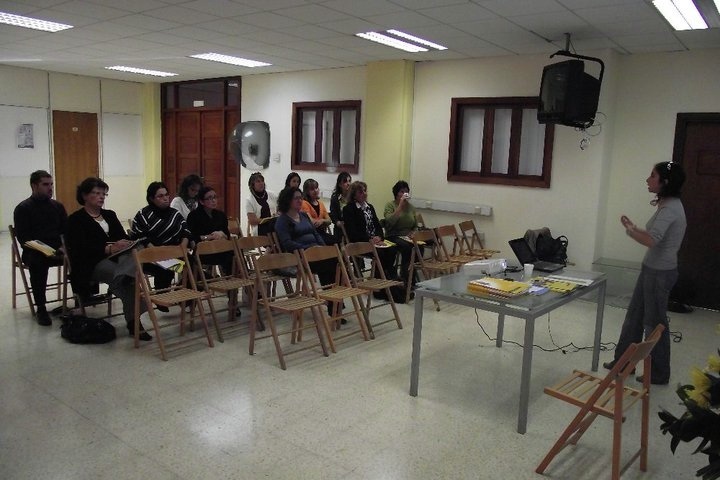 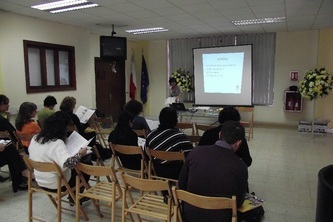 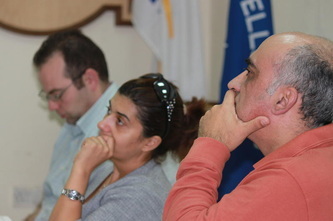 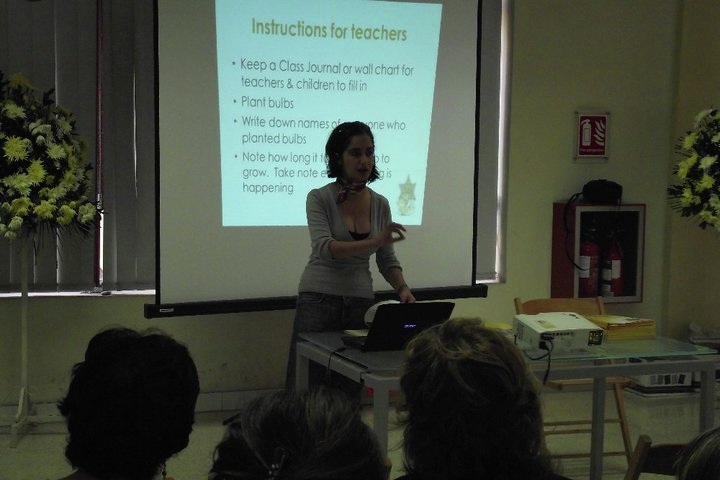 The Trust makes available guidelines and information which may be of assistance to teachers during this activity. 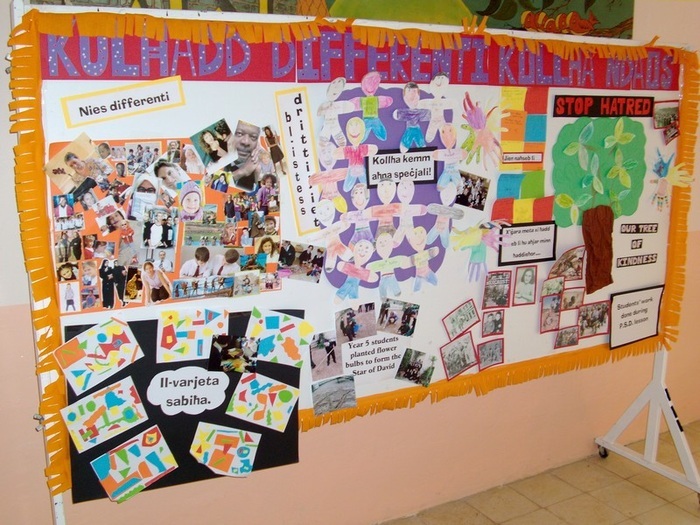 These resources complement existing material on integration and acceptance. 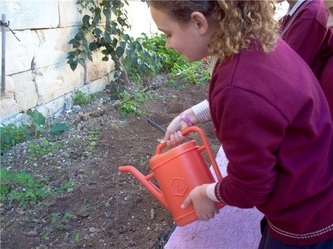 The children’s involvement in planting the bulbs and watching the flowers grow encourages ongoing learning about the importance of tolerance and respect. We invite the schools to propose a focal point within the school, be it a form teacher, history teacher, geography teacher or any other teacher deem fit to be responsible for the project within the school with one (1) class of not more than thirty (30) students. 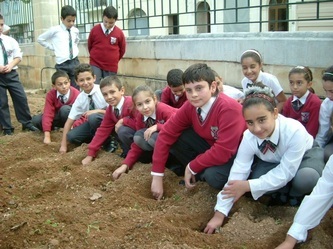 The participating schools will be asked to send the teacher responsible to an information session whereby details about the project will be announced and guidelines and information packs will be distributed. 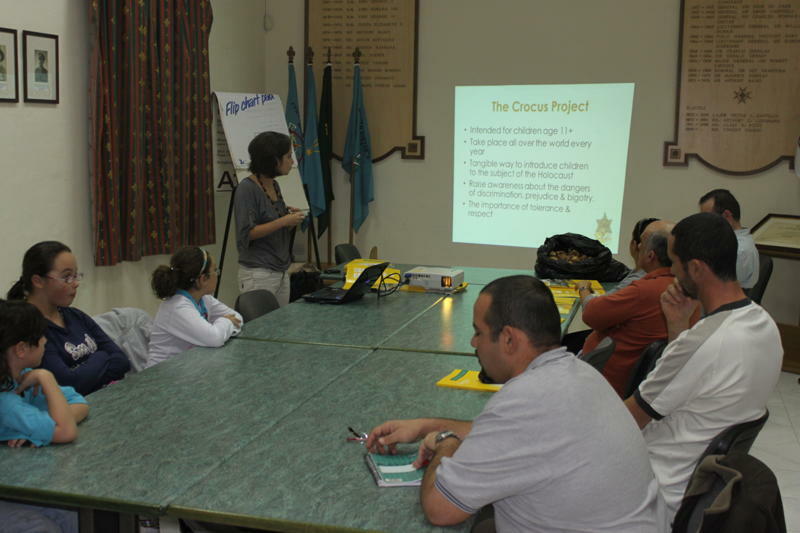 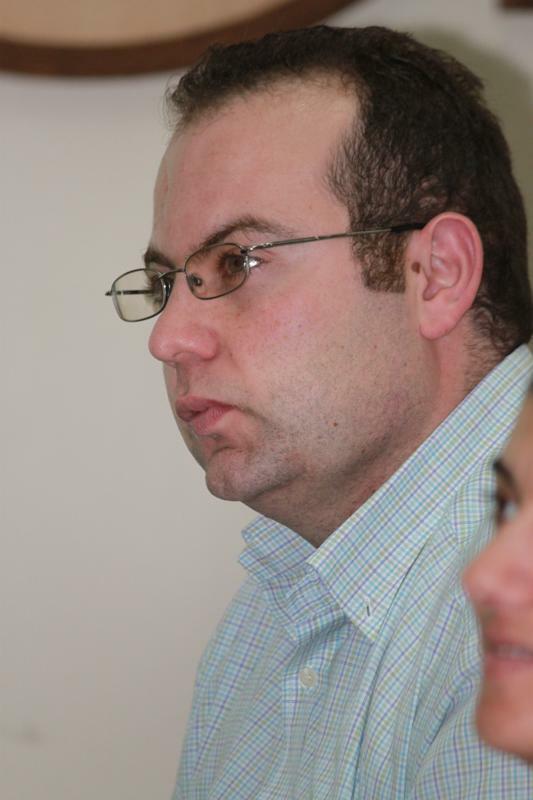 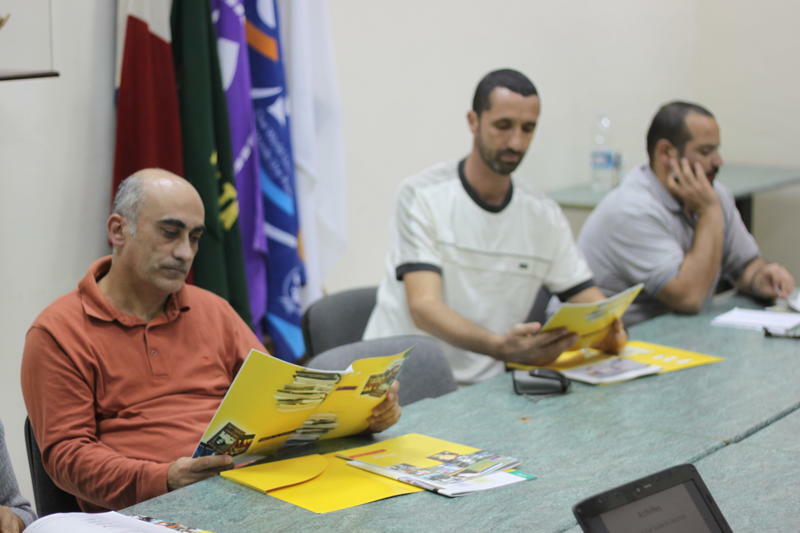 This year the Malta UNESCO Youth Association is collaborating on this project with the Malta Scout Association.